Think about your last decent surf session. How much time did you spend surfing waves? 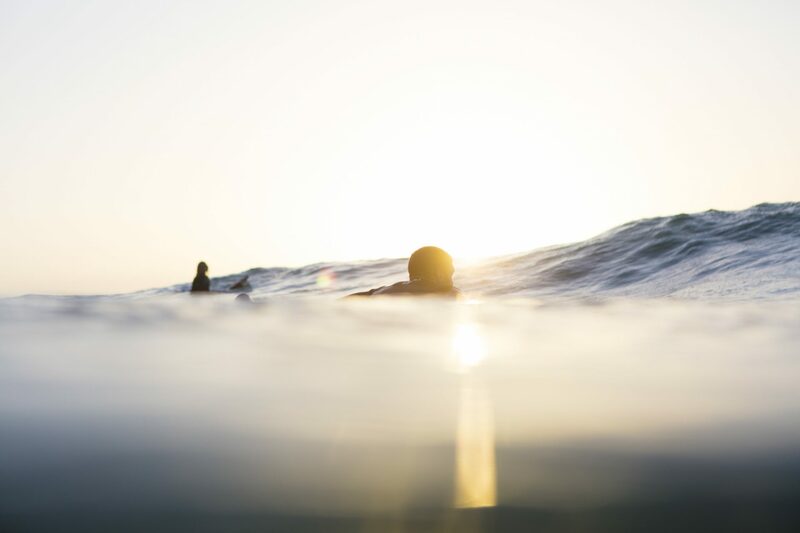 How much time did you spend waiting for a wave? And how often during that surf were you paddling? Paddling fast, paddling slow, surfing is a sport that involves intermittent paddling bouts that vary in intensity and duration. Understanding paddling physiology is a significant advantage for all of us. 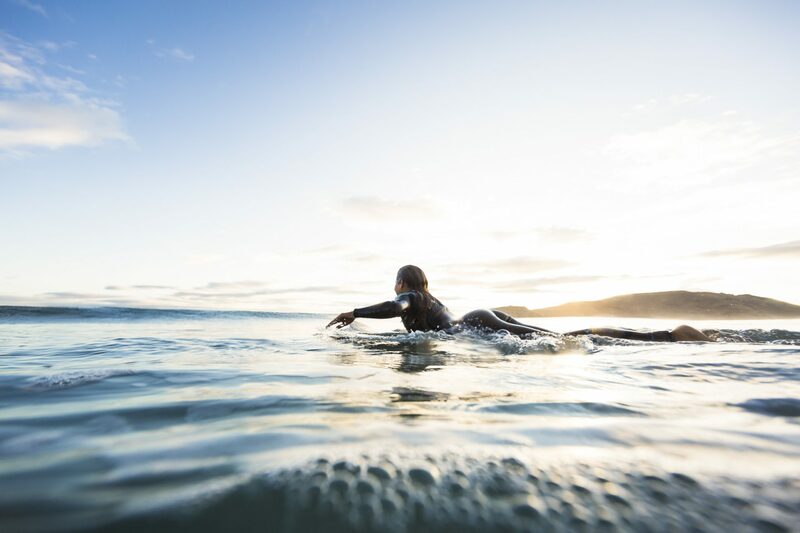 It is these varying durations and intensities that make up around 50 percent of your total time surfing – is that what you had in mind from your recent session? A key physical requirement for any surfer is the ability to perform repeated, short, powerful bouts of paddling in order to catch waves and position themselves to catch waves. High paddling velocity allows surfers to gain a positional advantage over others, and ensures fast entry speed into waves, thus setting up for better manoeuvres. These paddle bouts require high muscular and cardio-respiratory endurance and the capacity to produce considerable anaerobic power, particularly in the upper-body. Three main areas that will help all surfers to paddle like a pro are; strength, power and sprint paddle training. A key aspect when doing this kind of training is to first and foremost get the technique right and move right. If this is not done correctly then we set ourselves up for developing more muscle on already deficient areas, which only leads to poor mobility and increases the likelihood of injuries. This doesn’t mean having to join a gym and smashing heavy weights. A lot of surfing-related strength and conditioning can be done in you own backyard or garage. The three key exercises for developing upper body strength that are proven to help in paddling performance are: chin-ups, press-ups and dips. Just five weeks of implementing this kind of training two or three times a week will help. Aim to do reps between 4-12 of each exercise and repeat in 2-3 sets. Take 1 minute between sets to recover. Think fast, act fast. Again, this can be done at home, but this kind of training also must be executed correctly to avoid injury. Exercises are done in an explosive manner with speed – but must still be controlled! The three key exercises are: power pull-ups, push-up claps, and medicine ball throws (overhead, backwards, ground slams, vertical presses). Just five weeks of implementing this kind of training two or three times a week will make a difference. Reps of 6 x 3-4 sets. Each rep is done at 100 percent effort. Allow 1-2 minutes between sets. The outcome from being in the water on your board and sprint paddling will improve your aerobic capacity, glycolytic function and repeated paddling ability. 1. 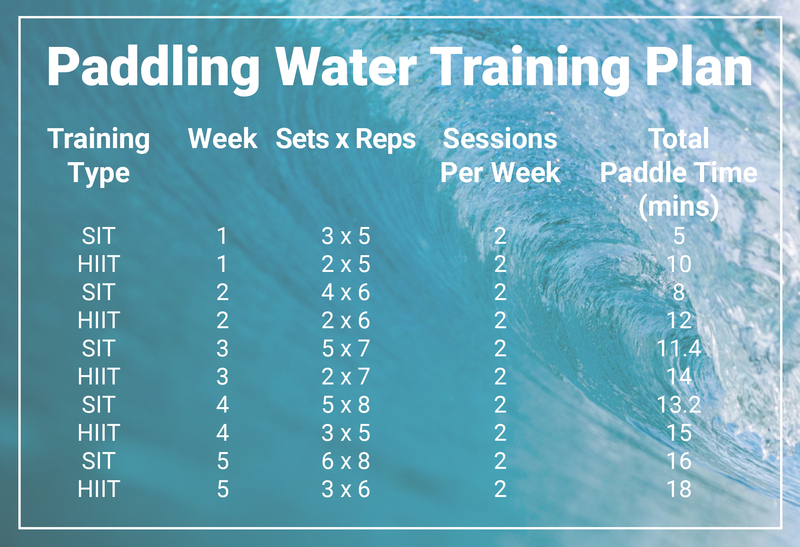 Sprint paddle training: This can be done in any water environment as long as there is room. The sprint paddling consists of 10 seconds all-out paddling with 20-30s breaks between each rep and a 2-minute rest between sets. 2. High intensity interval training (HIIT): For this method of training a set marker is needed to paddle between. To calculate this marker distance, paddle 400m and divide by your time in seconds. This will give you your average speed in metres. Then multiply that by 120% to work at a higher threshold. This will give you more metres to paddle and the rate we want for HIIT. The HIIT is then done by paddling to the marker within 30 seconds, then 30 seconds rest before repeating with 2 minutes between sets. Dr Olly Farley runs Farley Performance Training (FPT) and uses his 12 years of University knowledge (Bachelor of Sport, Coaching at Unitec; Post Grad Dip, Sports Science: at AUT; Masters, Sports Science at AUT; and PhD, Sports Science at Edith Cowan University) to help aspiring and elite athletes. 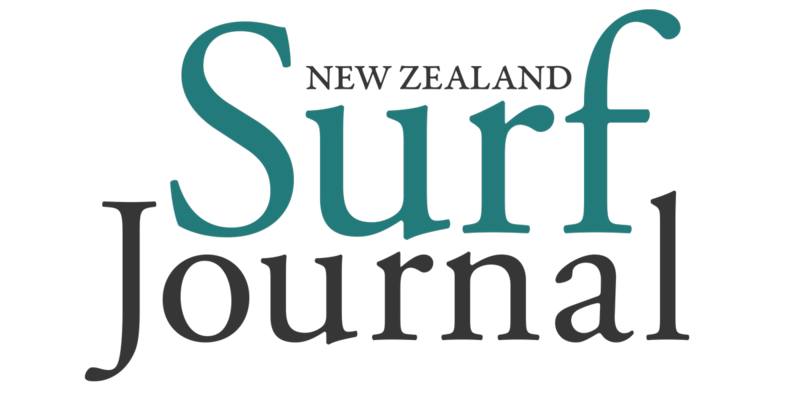 He is one of only five people in the world to complete a PhD on surfing performance enhancement. Olly was the head exercise physiologist at the Hurley Surfing Australia High Performance Centre (2013-2016) and has worked with WCT and WQS professional surfers. 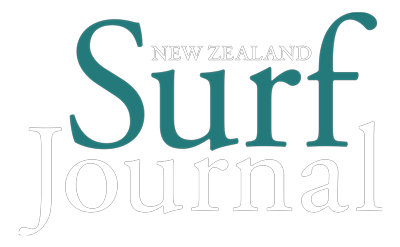 Currently, Olly is the head Strength and Conditioning coach for Surfing New Zealand’s High-Performance Programme. Olly understands how the body works and what does and doesn’t when it comes to training and how to achieve results. Whether it’s through advanced strength and conditioning training, or basic fundamental work, Olly will help you to achieve your goals to surf better.